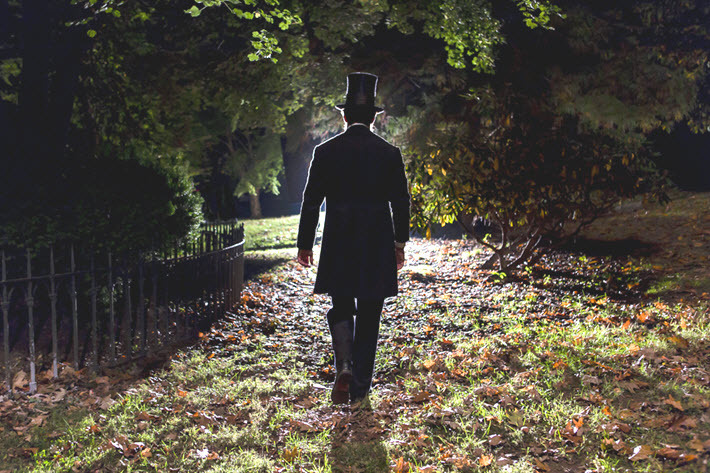 Not a book trailer for George Saunders’ new ‘Lincoln in the Bardo’ from Random House, this short VR film from The New York Times is director Graham Sack’s standalone adaptation. He may be closer to an understanding of this than many of us. 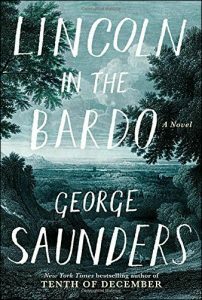 Sack is the director of The New York Times‘ new short Virtual Reality film, Lincoln in the Bardo, based on Guggenheim and MacArthur Fellow George Saunders‘ first novel of that name, just released Tuesday (February 14) by Random House. 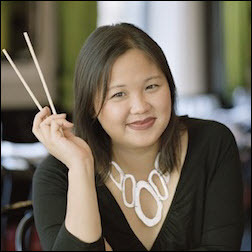 The executive producer for this challenging, layered project is Jennifer 8. 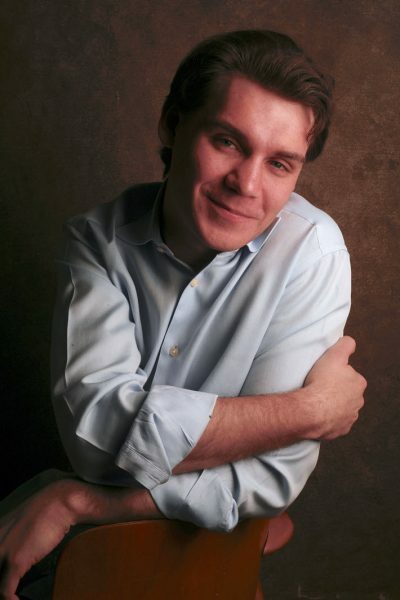 Lee, well-known in publishing circles as the co-founding CEO of the literary studio Plympton. She’s a former Times reporter, herself, who points out that this project is the paper’s first scripted VR work, a turn off the path of documentary norms. Lee talks of rights complexities that were part of the project. It was important, for example, to be sure that this short-form adaptation wouldn’t trample on the book’s film rights. What’s more, in what she describes to us as several legal precedents in negotiations with ICM, Lee says, “You can’t call it an ‘adaptation,’ so we call it a ‘VR companion piece. '” And its script is referred to in official papers as an “experience design document,” she says. 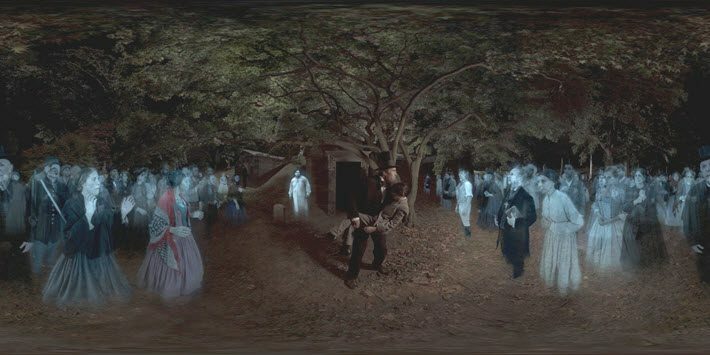 The VR “experience,” Lincoln in the Bardo, then, was released on Friday (February 10) through the Times‘ NYTVR apps for iOS and Android to be experienced either through a Google Cardboard viewer or in 360 format on a smartphone or tablet. (Here’s an FAQ.) Cinematography and editing was done by Sensorium, a New York-based creative studio. Sack’s own screenplay, Septillion to One, goes into film production this summer (Odd Lot Entertainment, Mark Romanak is attached as director). But he’s stressing sound in his conversation with Publishing Perspectives about Lincoln in the Bardo because handling this demanding 15-month-long project has reminded him of how little control a director has over the perceptions of a viewer in VR, by comparison to the well-framed context of filmmaking. He talks of “incentivizing” a viewer to look in one direction or another in the immersive world of Lincoln. You may think of Edgar Lee Masters’ Spoon River Anthology in association with Saunders’ eagerly awaited work, as spirits of other souls in the graveyard gather and cavort around the grief-stricken president. Apparently, news reports of the day reflected on stories of Lincoln visiting the crypt in Georgetown to be near to his son’s body. Both Saunders in interviews and Sack in his exchange with Publishing Perspectives mentions the Pietà as a model, a parent despairing over the loss of a cradled child. A bardo, in Tibetan Buddhist tradition, is an interregnum, a transit between death and the next world. Lincoln, then, enters this space to find his son. While developing literature for a VR environment certainly depends on the skills that Sack brings to the task at hand, he has immense respect for what a decidedly different construct Virtual Reality presents to a storyteller. It may be a technique closer to the efforts of a fine author—coaxing and nudging and come-hithering a reader—than to the approach of a standard filmmaker in that comparatively well-outlined world. “It’s hard to build an experience that’s going to survive and function well no matter what the viewing apparatus is,” Sack says. He has heard filmmakers talk of their disappointment when one of their peak accomplishments is viewed on a small smartphone screen. Similarly, a VR headset will present his and Lincoln’s and Saunders’ world to us as life-sized and immersive, while on a small mobile device, mere miniaturization creates an immediate change in what’s perceived and what isn’t. By ordinary filmmaking timetables, this is a quickly made production. The Times‘ partnership anchored the project with financing and distribution last summer. “I think they were interested in doing something in the arts-and-cultural space,” Sack says, “and there was an alignment for the readership of George’s book and the readership of the Times. That was in August. “I spent the summer adapting the piece, going back and forth with George, sending him drafts. He’d make little comments. We converged on a final script for the piece in early September. Pre-production went all through the fall. 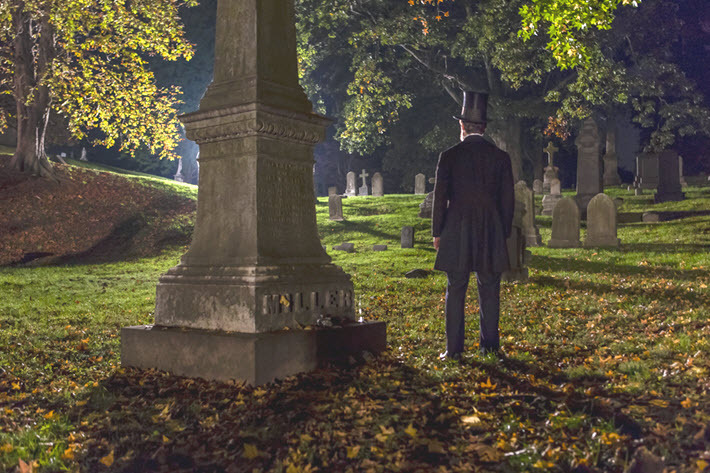 We shot in October” at the historic Green-Wood Cemetery in Brooklyn. “And several months of very intensive VFX and sound work” were then accomplished by The Molecule, which has its studios in Los Angeles and Manhattan. Easily the most difficult and costly element, Sack says, is the post-production. A crowd scene, he tells us, has 400 parts to it. 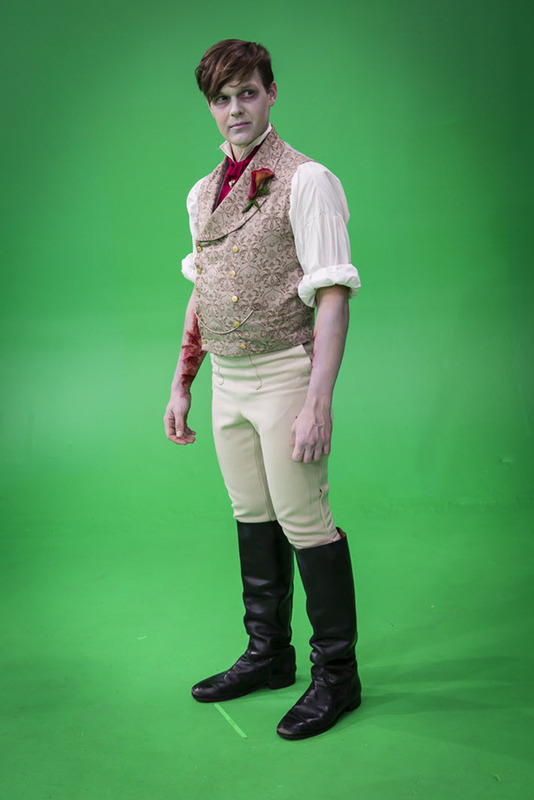 This Lincoln is a live-action shoot with VFX overlays and a lot of use of green-screen. Our interest at Publishing Perspectives, of course, is what publishers might see in this project beyond an enviably dramatic statement of a book’s most impactful dynamics. But Sack stresses, “We made a decision very early on that what we were making is not a commercial for the book. It’s not intended to be promotional in that way. It’s intended to be an adaptation that would function on its own, pulling from the book. And he declines to talk numbers when it comes to cost because, he points out, many people involved with the project worked below cost out of respect for and interest in Saunders’ work. Actual costs of this production would under-estimate common expenses, he says. Lee, in a note to us, describes the budget as “comparable to a small indie film,” which because of its length was ineligible for New York’s tax rebate support. Sack stresses that this is not inexpensive work. Publishers interested in VR evocations of their content need to plan particularly for high rates in post-production where so much of the final product is created. Another issue that comes into play for a big-book project like this is how you go about choosing what material to use. While this VR treatment may not be an intentional commercial, its nearly simultaneous release with the book clearly can affect a potential reader. And this is something that was prominent in Sack’s thoughts as he worked his way through the project. The shuddering, iconic visual of Lincoln in the Bardo is the father’s embrace of his dead son. “And I had a series of frankly moral questions about this,” Sack says, “because as soon as I read the book, the scene between Lincoln and Willie, where Lincoln first picks up the body, I found so emotionally powerful that I knew I wanted it to be the emotional core. The key, in a sense, Sack says, was “to expose people to the characters of the book, but limit their access.” In an odd parallel to Saunders’ craft, this is something like presenting viewers with shades, spirits, essences of personalities from the book: “Enough for you to be intrigued by these characters but not enough to open up their whole story. “The decision early on was to give you a little piece of the world of the dead and these comically but tragically neurotic characters in this world without any hope in it. Because the work of George Saunders, Graham Sack, Jennifer 8. 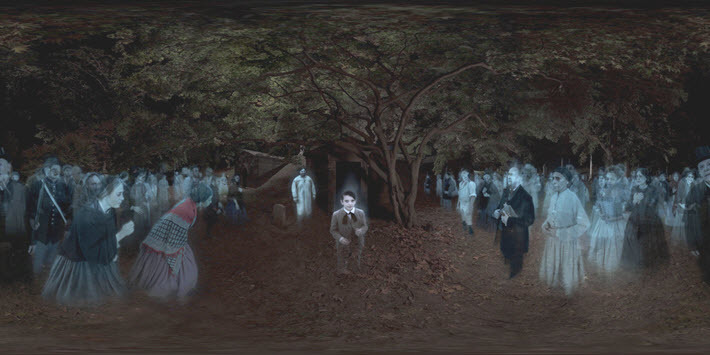 Lee, the teams at The Molecule and Sensorium and others is so prominent in this project—as is the arrival at The New York Times of this singular entry in the growing canon of its VR presentations—the actors who perform in the VR film adaptation of ‘Lincoln in the Bardo’ may have less coverage than they might normally have received.